“The message is unmistakable. Targeting a scrappage scheme at the owners of old diesel cars in the most polluted areas is not going to get us where we need to be. The research also reveals inequalities in the financial costs of motoring, with greater proportions of income being spent on motoring in low income areas. The report is the result of a study led by Prof Jillian Anable at the University of Leeds. 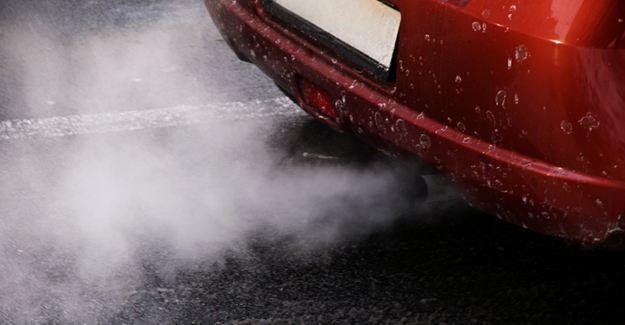 The air quality and emissions analysis work has been led by Dr Tim Chatterton at UWE. The analysis is based on a unique set of data known as the ‘MOT dataset’. This is derived from two sources: MOT records collected by the Driver and Vehicle Standards Agency (DVSA) and vehicle licensing data collected by the Driver and Vehicle Licensing Agency (DVLA).